• Gives emergency financial assistance to Legion families hit by hurricanes, floods, tornadoes and other disasters. • Urges Congress to provide enough VA funding to take care of veterans’ medical needs – and provide it in advance. • Awards college scholarships to children whose mothers or fathers have sacrificed their lives in the global war on terrorism. • Volunteers about one million hours every year at about 160 VA medical facilities nationwide. • Helps families of deployed troops through its Family Support Network and Operation Military Family Outreach. • Through its Temporary Financial Assistance program, helps the children of veterans who are suffering hardships. • Donates about 100,000 pints of blood annually to the American Red Cross. • Lobbies Congress to upgrade and improve Post-9/11 GI Bill education benefits (the Legion wrote the original 1944 GI Bill that educated 8 million veterans). • Through its Heroes To Hometowns program, works with communities to welcome back their returning veterans and help them make the transition to civilian life. 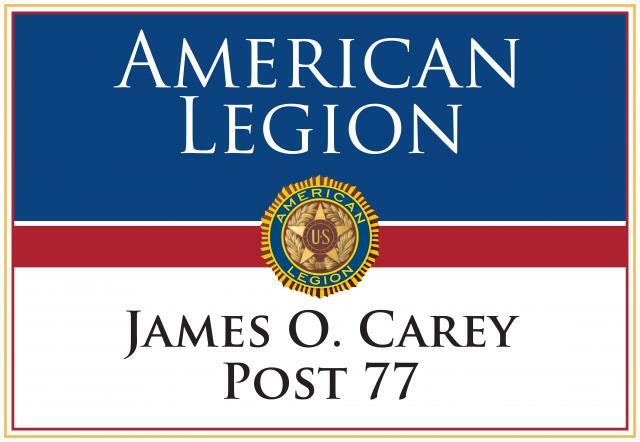 • Sponsors more than 5,000 American Legion Baseball teams, which are made up by more than 100,000 ballplayers. • Raises funds to improve the quality of life for active-duty troops, with the Wounded Warrior Recognition Program and Operation Comfort Warriors. • Offers community programs that encourage the intellectual and social growth of America’s children (Boys State, National Oratorical Competition, Boy Scouts).